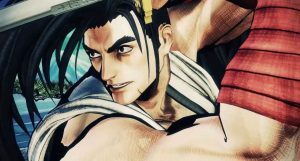 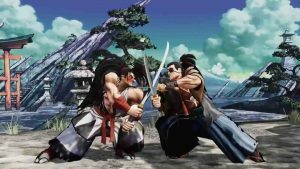 At PAX East, SNK have given a release window to its Samurai Shodown remake in addition to a brand new trailer and over 40 minutes of fresh gameplay. 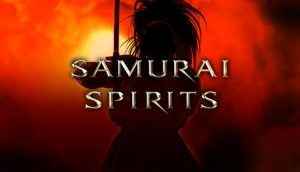 Is Samurai Spirits coming to PS4 in 2019? 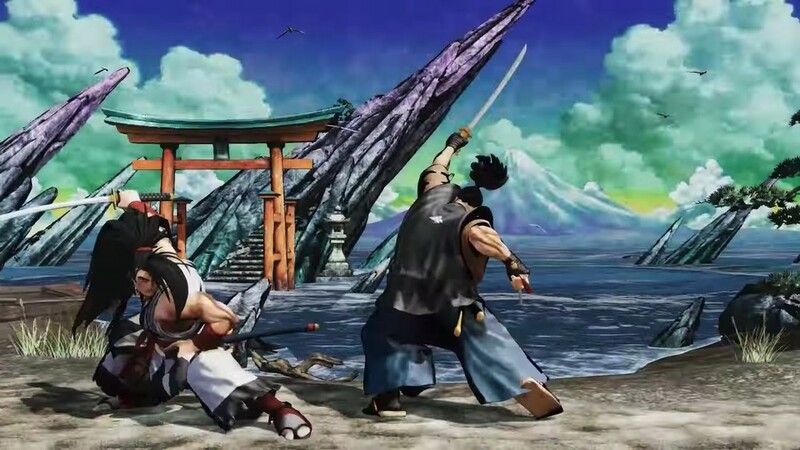 It most assuredly is, developer SNK revealed during the PlayStation LineUp Tour that was streamed earlier today.